More than a dozen local vendors are taking over the Top Drawer Thrift parking lot with fun and funky goods. You'll find everything from artisan crafts to vintage clothing. 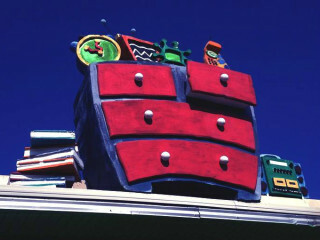 As always, proceeds from Top Drawer Thrift go to Project Transitions, Inc..